Many older adults spend time planning for their financial future after they retire, but few think about what they will do with their new leisure time. For many retirees, this lack of planning results in disappointment. Experts advise to prepare ahead of time for the rest of your life. While many people spend years trying to ensure that their financial future is secure after they retire, few make plans for their new leisure time. When you are in a 9-to-5 work grind with never enough time for household chores, let alone for fun activities, the idea of unlimited time—sleeping late, getting up when you want and pursuing your interests—sounds appealing. However, for many the reality is less pleasant. A retired teacher writes: “Thinking a lot about co-workers and classrooms since after retirement. [I] had built a new routine for daily life of exercising, swimming, reading, browsing the web and yet find many empty hours of not having anything to do. [I] will try to get part-time teaching, not out of financial need but rather to fulfill the need to remain socially connected. Told myself 64 years old is old enough just to watch the world go by and live the remaining years the way I want to live. [But] six months into retirement, and I have yet to find the bliss. While not actually depressed, there is this gnawing feeling of discontentment and lack of the sense of well-being” (Retirement Online). Older adults have vague but optimistic ideas of retirement, which can lead to disappointment once your work life is over. 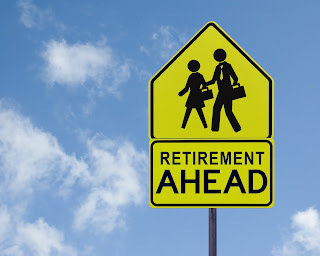 Rob Pascale, a retired pollster and co-author of The Retirement Maze (Rowman & Littlefield, 2012), found that 75 percent of soon-to-be retirees believed their quality of life in retirement would improve, but only 40 percent of retirees found that it actually did (Dallas Morning News). Only half of retirees felt their lives improved after retiring. Nearly half of those retired five-plus years didn’t find something to be passionate about. As workplace friendships fade, you may not replace them. You’ll spend less time socializing in retirement than while you were working. 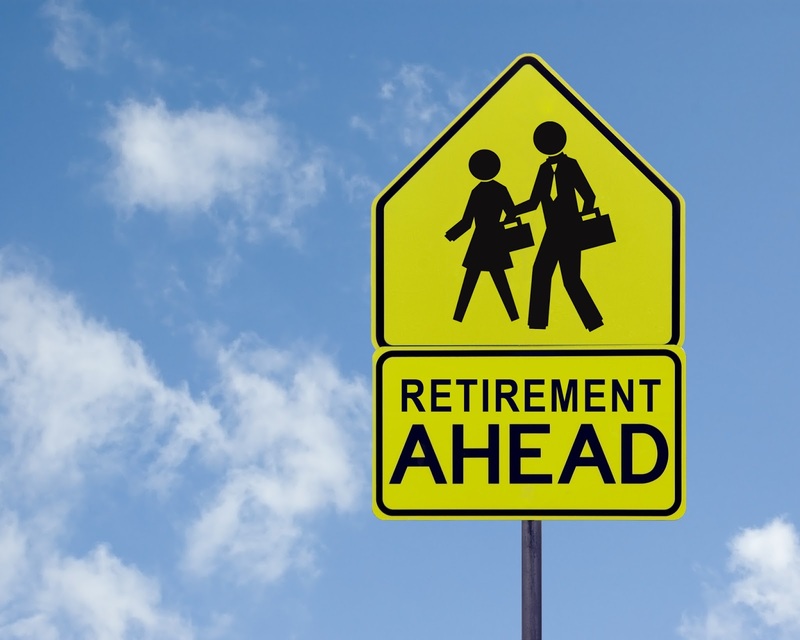 Like 45 percent of retirees, you may miss your old job. The problem is that many of us don’t realize how much of our identity is tied to our work life—defining and often validating who we are while providing structure and social networks. For many people, our friendships stem from work, and the friendships often don’t survive after retirement. That means retirees need to not only create new social networks and structure in their life, but even more difficult, a new identity. Social scientists say the adjustment from working life to retirement is especially difficult for men. Certain personality characteristics, such as being competitive and assertive, can mean that a life of unstructured time can feel unchallenging, boring and unfulfilling. Retirement is a new life stage, one that needs psychological adjustments. That's why you need to invest as much if not more time in your “lifestyle” portfolio planning as your financial arrangements, to figure out what you want to do for the rest of your life—what makes you happy. Put back structure, purpose and direction. This means planning and goal-setting, whether for small everyday matters like taking a shower every morning or big goals like taking on a volunteer job. Establish routines and stick to a schedule. Manage expectations. While having high expectations can lead to depression, doing nothing can be stressful, especially for couples. Plan and discuss with your partner how you can fill your new free time. Stay socially connected. Humans need to be part of a community. Call up an old friend or join groups to make new friends. Don’t limit your social life to your family. Keep searching and experimenting. If your first stab at retirement doesn’t work out, try something else—a different fun activity or volunteer opportunity, for example. Have a major life purpose. Be open to learning new things. Accept that money will buy style and comfort, but it won't buy you happiness. Learn how to enjoy solitude. Find a retirement job that you can work at temporarily as a fun job. Maintain old friendships and create new friends. Indulge in regular strenuous exercise so that you will be physically fit and able to enjoy your retirement activities. Another way for retirees to stay engaged with the world is through volunteering. Research has shown those who volunteer are less depressed and more satisfied with their lives than those who don’t. This is likely connected to having a purpose in life and staying social, both of which have been shown to improve health and extend life. However, experts say that volunteering doesn’t help if you feel this is something you “should” do and are not really engaged in the activity. In other words, unless helping the homeless or working at an animal shelter, for example, are causes you feel passionate about, the rewards might not be there. Similarly, working can also keep depression at bay, as well as cognitive decline, dementia and hypertension, according to scientists. Even if you’re officially retired, or were forced to retire, you can work part-time or start your own business. Being able to derive some income from working also helps ease worries about your retirement funds depleting too soon. In their book, Thriving Beyond Midlife (Society of Certified Senior Advisors, 2015), authors E. Craig MacBean and Henry C. Simmons advise taking a new approach to life: “Unexamined ways of expressing yourself and relating to others developed in the first half of life won’t continue to work adequately as your life unfolds to completion. Unexamined ways in which living gets structured from childhood through midlife will need to be replaced intentionally as you get older.” In other words, retirement is a whole new ballgame. Plan Ahead for a Happy Retirement was featured in the December 2015 Senior Spirit Newsletter.